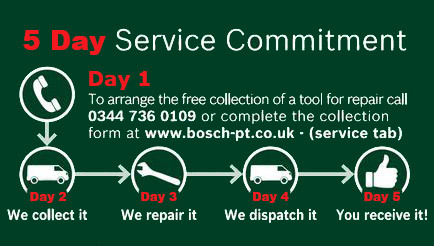 The ALS 2500 from Bosch is an ideal tool for clearing leaves with ease. You can easily blow the leaves into an area of your garden for collecting later or you can vacuum them up and mulch them with the high capacity 45 litre collection bag. The 2500 watt motor provides high power whatever the job. 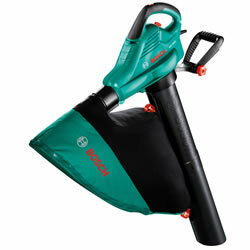 Only weighing 4.4 Kg when vacuuming and 3.2 Kg when blowing, it's lightweight design make tidying your garden easier. With a variable blowing speed of up to 300 kilometres/hour, a bag capacity of 45 litres, volume flow rate of 800 m3/h and shredding ratio of 10:1, you won't be disappointed whether vacuuming, blowing or mulching.